Twenty-five years later, another child goes missing. This time there’s a lead: a single photograph taken by Susso Myrén. Myrén has devoted her life to the search for trolls, legendary giants known as stallo, who can control human thoughts and assume animal form. Convinced that trolls are real, she follows the trail of missing children to northern Sweden. But humans, some part stallo themselves, have been watching over the creatures for generations, and this hidden society of protectors won’t hesitate to close its deadly ranks. 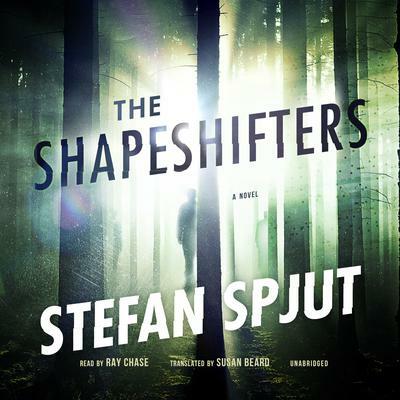 Stefan Spjut has worked as a literary critic for the Swedish newspaper Svenska Dagbladet and the culture editor for Norrbottens-Kuriren. 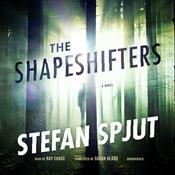 The Shapeshifters is his second novel, the first to be available in English.